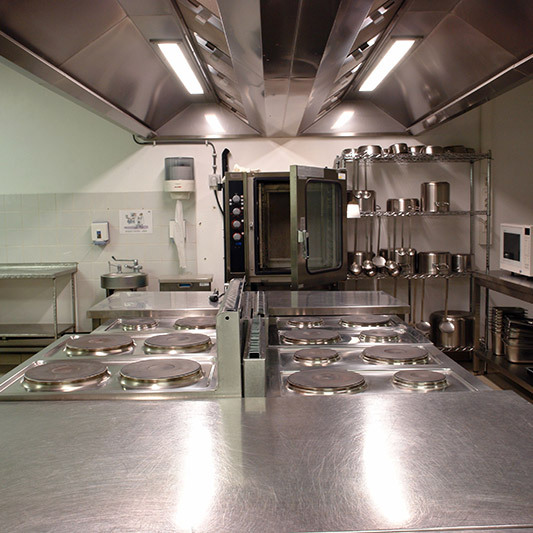 Restaurant Equipment Repair Kamloops | Tri-Rom Industries Ltd. When you’re running a busy and successful restaurant, you don’t have time for equipment breakdowns. Don’t lose money because of faulty restaurant equipment – get in touch with Tri-Rom Industries Ltd! 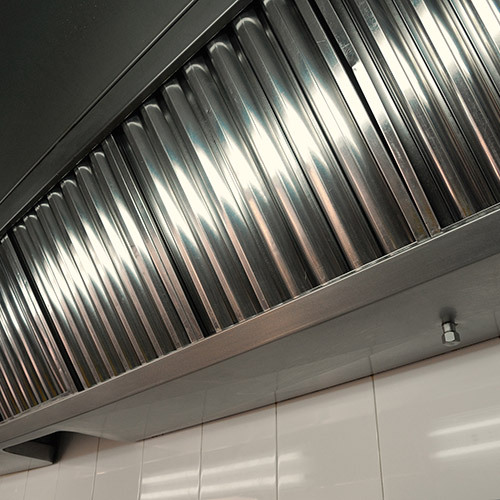 A regular service plan gives you the necessary preventive maintenance to keep your restaurant equipment running like clockwork. Whether gas or conventional, Tri-Rom Industries Ltd. can handle your repairs. 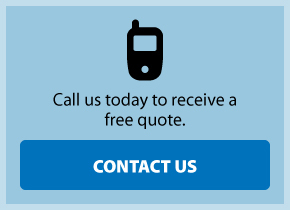 Kamloops businesses have relied on our prompt, dependable technicians for installations and other services. We offer custom sheet metal fabrication and welding. Here at Tri-Rom Industries Ltd., our commitment to customer service has earned us a lot of repeat business and referrals. Our clients appreciate our prompt, dependable service and competitive prices. Get in touch with us at Tri-Rom Industries Ltd. the next time you need service, repairs or replacement for your restaurant equipment.